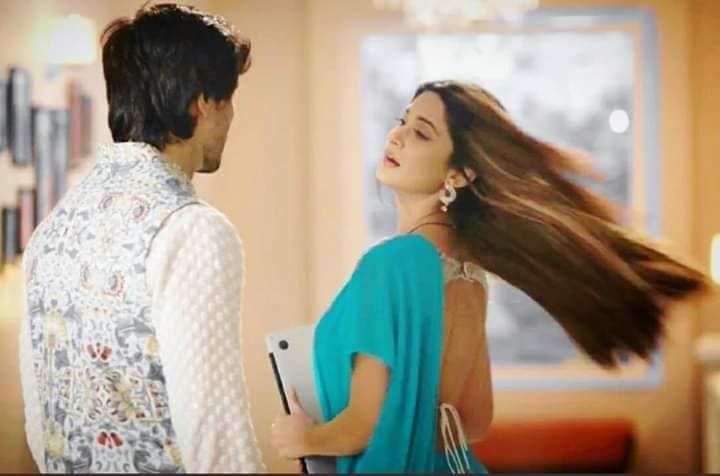 Thanks a lot.I love ur detailed comments.Adi did not dance with Taani.He just imagined dancing with Zoya.It was Zoya who imagined adi dancing with Taani. I don't have a good feeling about Taani. Although she seems genuine, I feel like she might be behind all the misunderstandings (I hope not). And Zoya also imagines Adi with Taani and feels sad. Why are you hurting both the characters so much? My heart goes out to Adi...he's not living without Zoya. But Zoya doesn't even care. I really hope she realizes her mistake and repents for hurting Adi so much. Nitya's character is confusing me. 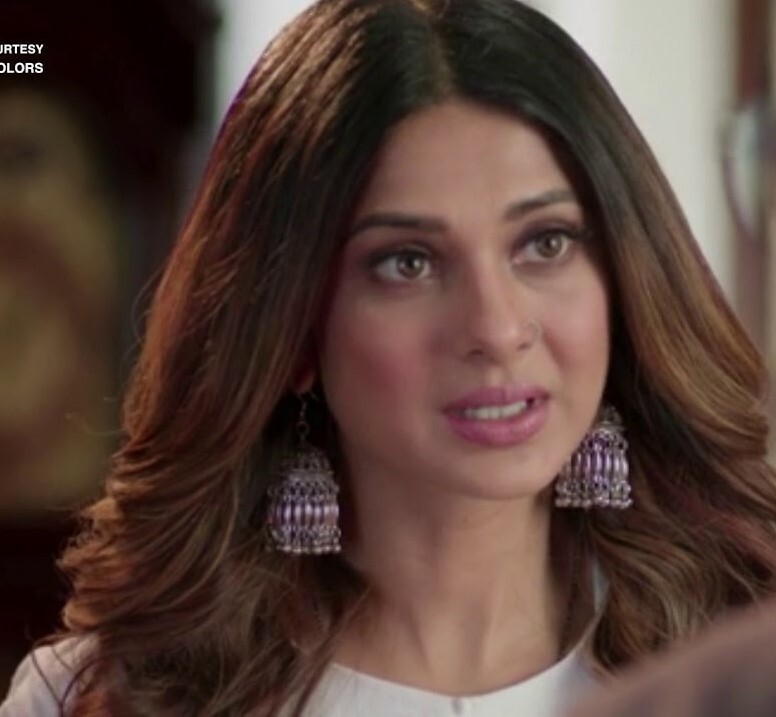 One minute she cares for Adi and the next, she creates problems between AdiYa. There are so many suspicious people in this story that I don't even know who is the real evil one. Oh no...please Aditya don't marry Taani. It's all a trap. I love how you incorporate pictures in your writing. They go so well with the scenes. The seperation is painful... Aditya n zoya recalling imagining each other and bursting into tears... Ohh thats really really sad.. Nitya is disgusting she made zoya against adi and now she is repenting idiot ! I m so frustated.. Poor taani... Omg Aditya n taani to get married !!! Urghh Nityaaa... Anywayz painful episode but awesome pics loved them. Personal favourite was that AdiYa drenching in rain pic ! Aditya:What are you saying Bhabhi?I don't love Taani.I love only my Zoya.I can't give her place to anyone. Nitya:But if you want to save Taani's reputation you have to marry her.Otherwise her life will be spoiled. Aditya wept:But how can I marry Taani and give my Zoya's place to somebody else? Nitya:But that Zoya herself left you Adi.What is the use of crying and spoiling Taani's life?If you want to help her as a friend you marry her.Otherwise live in the past itself and spoil all our lives. Aditya thought for a while.He looked at Taani's tears. Aditya:Ok...I am willing to marry Taani. Aditya:I am sorry Taani.I won't be able to love you like I love Zoya.I am marrying you only to solve the current problem. Taani:I know Adi.Even i don't want to take Zoya's place in your heart. Rajveer:Taani...you are ok with this marriage.Right? Adhiraj:Taani...finally after a long leave you are back. Taani:Ya.My mind was not in peace.That's why I took leave. Taani:Adhiraj...Adi and I are getting married. Adhiraj stammered:Does...does...that means you both ...love...love each other? Taani:Circumstance made us decide to get married.We feel that's better. Taani was thinking of Aditya's pain. Taani went to Zoya's house.Anurag and Prerna were shocked to see her. Taani:Please let me meet Zoya.It's urgent.I should not get delayed in talking to her. Taani:But Adi is lifeless without you.He is breathing...but no heart beat as his heart beat is you.He is marrying me out of pressure.He is in depression because of our upcoming wedding.Because he loves only you and only with you he can lead a married life.Trust me Zoya.Adi loves only you.Like you think there is no romantic relationship between us. There is somebody who tried to add fuel to the fire.Somebody poisoned your mind.Somebody pretended to be your well wisher and created more misunderstandings between you and Adi by portraying Adi and I as illegitimate lovers.I don't know who that fake well wisher of yours is.But that person is a bloody liar who played games between us. Sad that Nitya n RV pressurize Adi and Taani to marry. Guess Adhiraj is in love with Taani that's why he got shattered on hearing about their wedding. Good that Taani went to see Zoya n make her realise Adi's love for her. But Zoya already know about that unknown person. Whether she know about Nitya? Can't able to see Adi like this. Eagerly waiting for next part. What? She knows who's the culprit?? 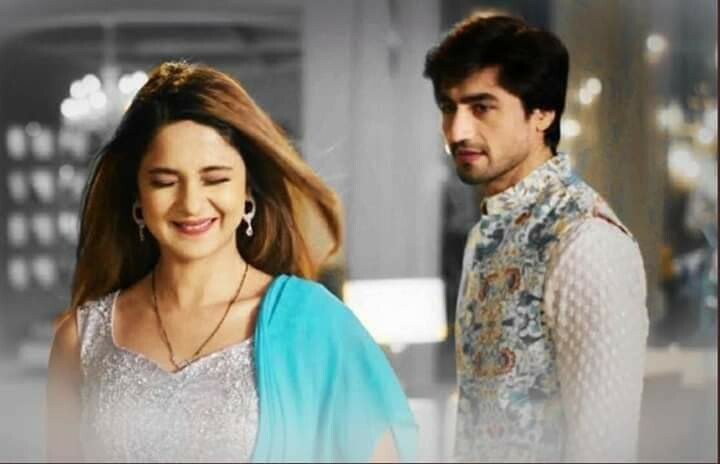 bepannah ,My thoughts, Let the world ring with Adi's bepannah love!